Making the Most of Your International Student Experience - StudyinCanada.com! Moving to a new country to start your academic journey is an exciting life decision to prepare for. To enrich your student life experience, it’s wise to select universities and locations that are welcoming to international students. Concordia University, for instance, has a large international student body that makes up 18% of its student population. 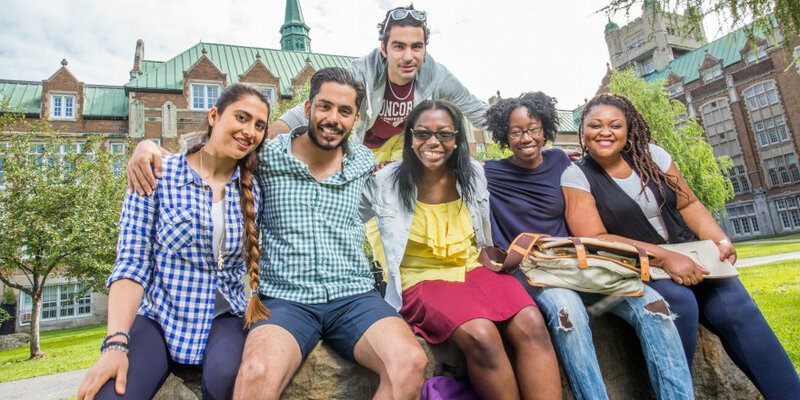 Over 8,000 international Concordians live and study in Montreal. Why did you choose Concordia? Kristen Morrison, BA, Human Relations: Montreal is my favorite city in the world and I love both of the university’s campuses. 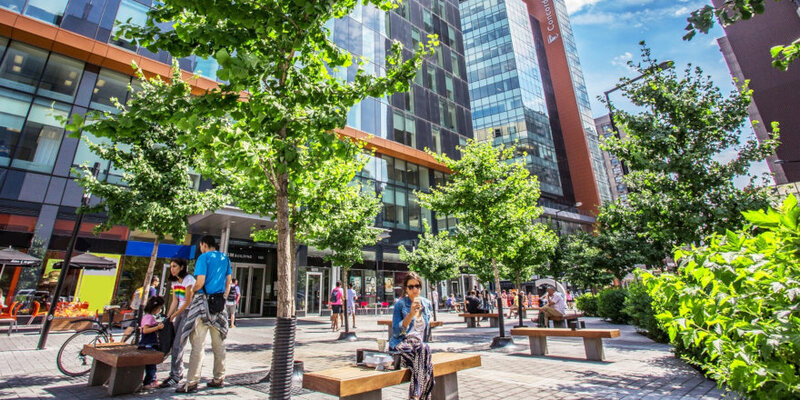 I appreciate the skyscrapers, endless restaurants and stores that surround the Sir George Williams Campus, and all the trees and open spaces located on the Loyola Campus. Most importantly, I chose Concordia because of how many programs and opportunities it has to offer. Whether you want to volunteer, work or play a sport, there is always something to get involved with outside of class! Yogi Joseph, PhD, Geography, Urban and Environmental Studies: Concordia’s excellent facilities, Montreal’s cosmopolitan charm and scholarship opportunities are what attracted me to the university. What are some top things that you like about Montreal? Alejandro Barbosa, BFA, Photography: Montreal is big enough to offer something for everybody but it never feels alienating. The city hosts phenomenal cultural events all year round, including biennials, festivals, and concerts. For all the night owls out there, Montreal never sleeps! What are your top three pieces of advice for international students at Concordia? Kristen Morrison: Put in your requests for international documents as early as possible and keep up with all the deadlines. I wasn’t aware that some of the wait times are very long, so it’s important to get ahead of the game. Clea Montanari, BSc, Biology: Take advantage and enjoy all the different activities Montreal offers. From Igloofest to board games at Randolph Pub, cafés to ice-skating shows, there is something for everyone. Whatever your interests are, it probably exists. Afroza Khanam Chowdhury, BEng, Mechanical Engineering: Talk to people and get involved on campus. It may seem intimidating at first but you will develop a wealth of local knowledge. Walk around campus, volunteer for things that interest you and feel the magic! What are you involved in outside of class, and why? How would you describe the experience? Afroza Khanam Chowdhury: I am involved in the mechanical team of the satellite division at Space Concordia, a multi-disciplinary student-led engineering club. Also, I’m working with the Student Success Centre as a macroeconomics study group leader. The team I currently work with is a great bunch, and we offer learning services to students, among many other services. What do you hope to gain from your degree? Carlos Zetina, PhD, Industrial Engineering: I've already gained a lot. Apart from the technical knowledge, I've also learned intermediate French through GradProSkills’ conversational French classes and the Graduate Students Association's beginner's French courses. Having a PhD from Concordia is becoming more and more valuable each year. Our university keeps climbing the rankings, and with the new strategic plan I'm sure it will only become more valuable.